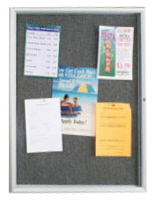 In any public place, often you’ll find postings of some kind — whether it be in school auditoriums, outside a restaurant and anywhere in between. 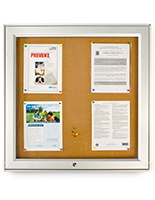 Notice and message boards are an essential feature in environments where people need to be alerted to important information. 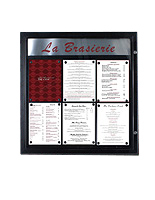 This signage comes in different types, with both freestanding and wall mounting options ensuring that there’s something for every kind of location. 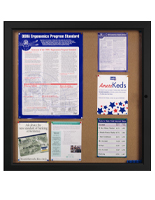 Notice and message boards are an effective way to get information across to your audience and they also can serve as a permanent place to house printed advertisements and promotions. 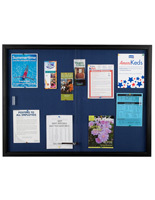 Browse through our large selection to find one best suited for you and your company. 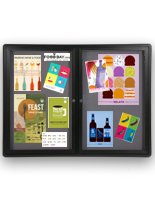 What types of displays are available to enhance your business? 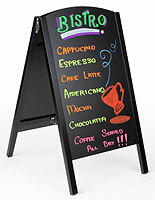 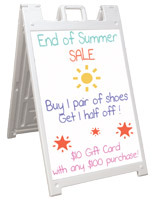 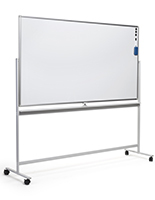 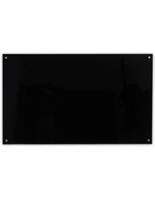 Write-on boards in A-frame and sidewalk sign styles are available in black and white with either dry-erase or chalkboard finishes. 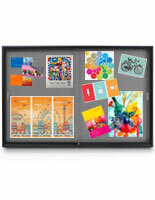 The countless styles make it easy to find one perfect for your classroom, restaurant, boutique storefront, and more. 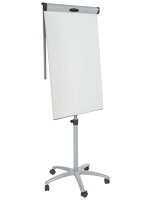 These floor standing units are available in many of the common sizes desired by businesses including 24” x 36”, 18” x 26”, and 22” x 28”. 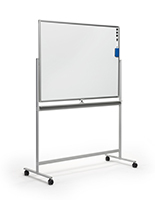 If the A-frame isn’t what you’re looking for, there are models with wheels, double-sided easels, and even water-filled bases. 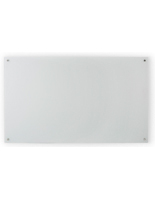 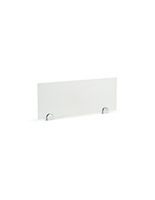 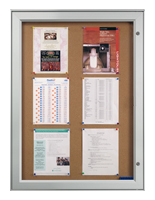 Write-on boards also come in wall mounting styles similar to the common sizes mentioned above — and don’t forget markers! 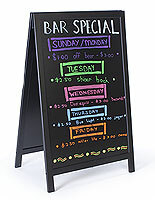 Within this page, there are marker sets available with all sorts of color options. 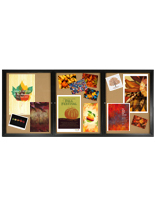 Regardless if you’re using these display tools to promote your restaurant menu or to teach a classroom lesson, we are confident you’ll find one to fit your needs. 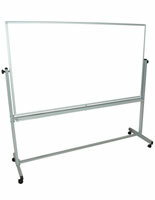 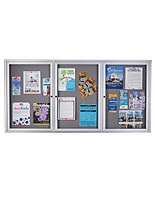 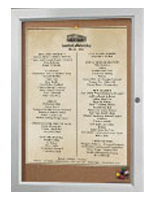 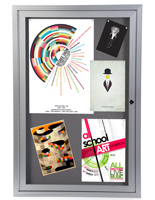 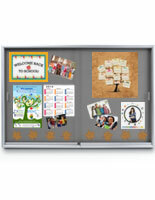 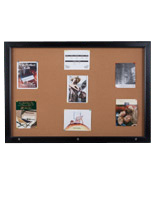 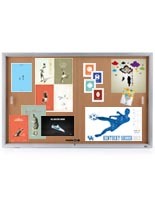 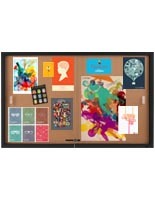 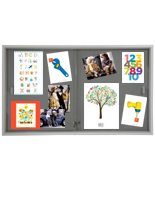 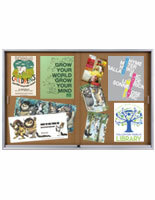 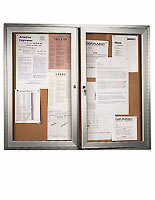 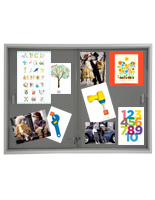 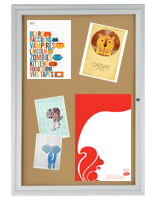 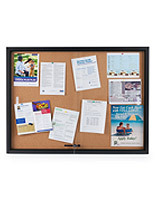 Bulletin boards come in floor standing and wall mounting styles with tons of features to enhance any environment. 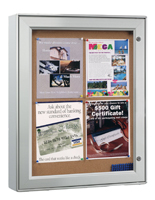 Choose from enclosed locking models, ones that are magnetic receptive, illuminated units, custom graphics — even models to resist the outdoor elements. 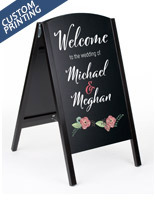 Not sure what finish you’re looking for? 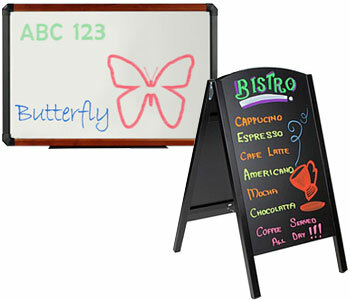 We have cork, fabric, rubber, chalkboard, and dry erase options. 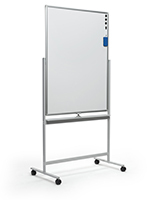 These units are available in an array of colors like silver, black, and natural oak and there’s even lots of choices for surface color. 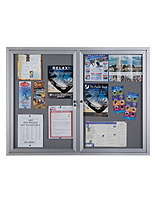 If there’s a specific type of loading style you’re looking for we have swing-open units, sliding glass, snap-out lenses, and ones that are totally exposed that just require some push pins. 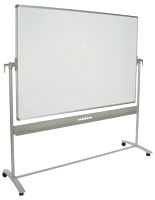 If you’re looking for the best of both worlds, we also have combination cork and dry-erase boards. 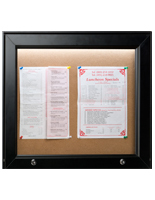 Letter boards are an impactful way to display information. 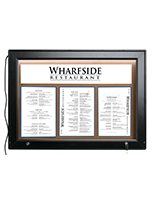 A-frame style and wall mounting options are available in either black or white surface colors. 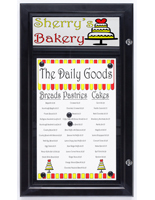 Choose from units with tons of features included ones that are double-sided, wind resistant, models with wheels, and lockable units. 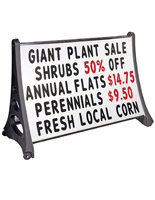 Each model comes with a set of letters, and if you need replacements or simply need more letters, we have you covered! 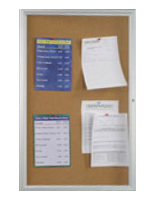 Use these boards to promote sales in your store, display school announcements, wayfinding information in an office building, and more. 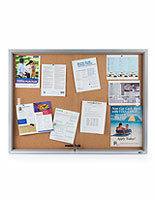 Regardless of how and where they're used, bulletin boards are everywhere. 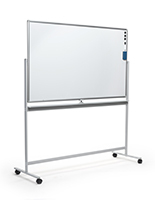 Choose one that best suits your needs and environment. 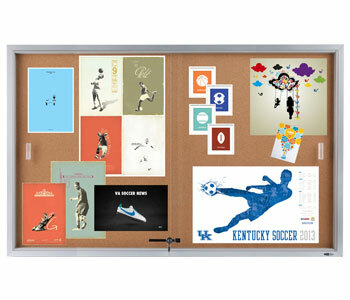 With a large selection like this, there’s something for everyone. 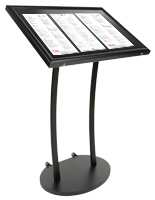 Displays2go takes pride in providing our customers with high-quality products, quick shipping, and the lowest prices around. 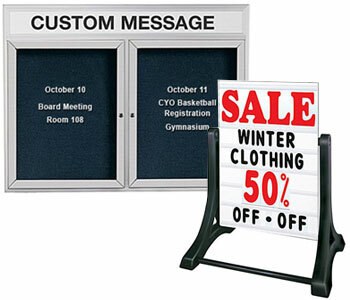 Let us help you get your message across to your audience in the most effective way!